Wormtown Rubbish Removal provides the the most affordable junk removal in Northbridge, Massachusetts and many of the surrounding communities. No job is too large or too small. Whether you have an entire residential or commercial property you need de-cluttered, scrap metal in your yard or need a heavy metal appliance removed... call Wormtown Rubbish Removal! Wormtown has been helping home and business owners alike get rid of that unsightly, unwanted junk about your area for over 10 years. We offer fast service at the cheapest price for our customers. Through logistics, we provide the best service at the lowest cost in Northbridge, Massachusetts for each and every one of our valued customers. We're a small, local company with a business acumen that trumps our competition hands down. Give us a try! Wormtown Rubbish Removal is Northbridge, Massachusetts' #1 Source for trash removal services for over a decade and provides the fastest, most reliable garage junk removal, attic/basement de-cluttering, estate clean-outs, apartment evacuations for landlords/tenants, scrap metal removal & recycling, yard waste removal, heavy appliance pick-up (refrigerators, ovens, microwaves, radiators, boilers, heating systems, water tanks, etc.) as well as Free Junk Car Removal. Wormtown Rubbish Removal continues to exceed customers' expectations in Northbridge, MA! Wormtown Rubbish Removal has the lowest cost trash removal services in Northbridge, Massachusetts as well as throughout Central Mass and the Metro West Area! Call today for a free cost estimate for junk removal in Northbridge, Massachusetts. 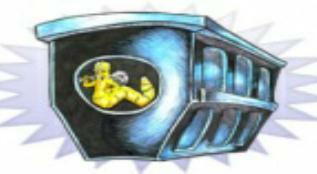 Our heavy duty waste removal experts are standing by for your call. 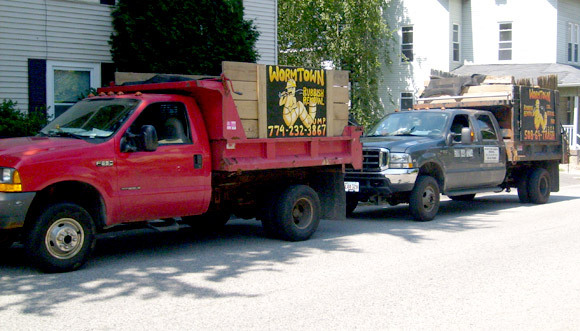 Wormtown is one of the oldest, most experienced junk removal companies in Northbridge, Massachusetts offering the most cost effective rubbish removal services including scrap metal pick-up, basement, attic and garage clean-outs!